Have you ever wondered why it’s so complicated to find your way in some towns? (Lakewood comes to my mind. Maybe someplace else comes to yours.) Sometimes, the main routes through a town are created not by urban planners laying a grid down on wilderness and declaring, “We shall build our streets here,” but by a succession of feet and wheels – thousands of years of deer & elk creating their narrow paths by stepping through the tangle of forest, tracked by indigenous hunters and travelers, then Hudson’s Bay Company traders, farmers with their wagons … and finally us, in our cars. 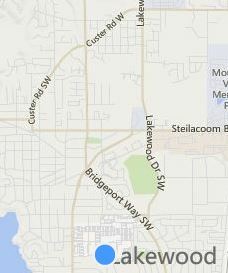 So Lakewood’s main streets angle through the territory with a logic that fits the long-gone wildlife better than it fits us in our steel & glass machines. The first people to travel through a place must make their own road, must learn how to go, partly by trial & error, partly by learning to interpret for themselves the signs of the landscape, and the changing conditions of sky and sea. Abraham and Sarah may or may not have been the first human beings to travel from upper Mesopotamia to the hill country of Palestine … but they were the first of their families to make the trip, and it can be said that they “made the road” they traveled. 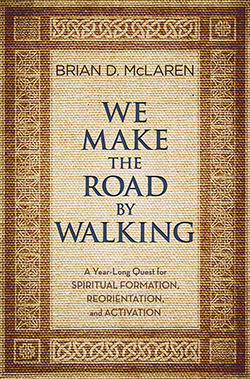 Starting in September, we will be joining in a year of “making the road” as we journey together to re-orient and activate our lives in spiritual formation, using as a guide Brian McLaren’s new book, We Make the Road by Walking. We’ll begin, as they say, at the beginning – with the Creation accounts of Genesis 1 and 2. I expect we’ll finish with the New Creation of the book of Revelation. Along the way, we will walk with God and with one another in scripture, in conversation, in worship, in our devotional life. By year-end, we won’t be the same. Come to worship weekly, unless prevented. Stay for coffee & conversation. Ask questions, encourage each other. Read and meditate on the scriptures of the week, leading up to worship. It will enrich your experience. Through the year, check my blog, Wesleyan Grace where I’ll post frequent thoughts on our journey. 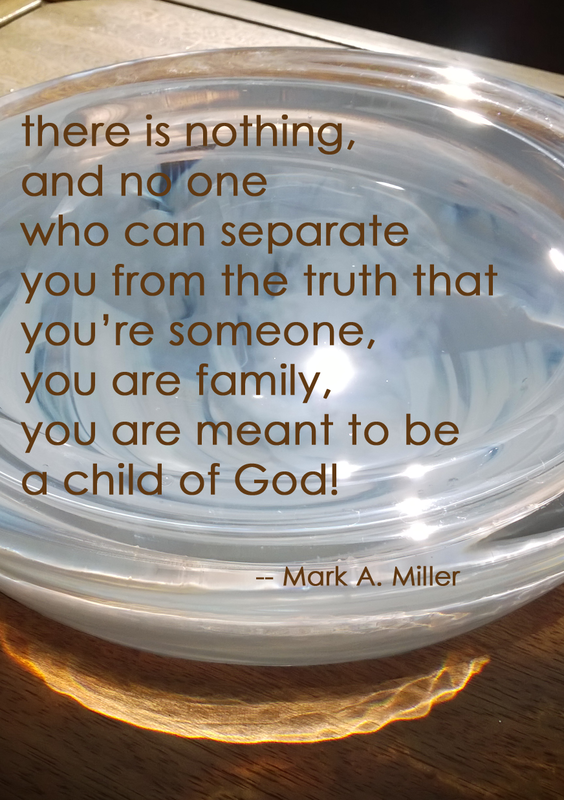 I’ll also have links to new postings at the church website and its Facebook page. 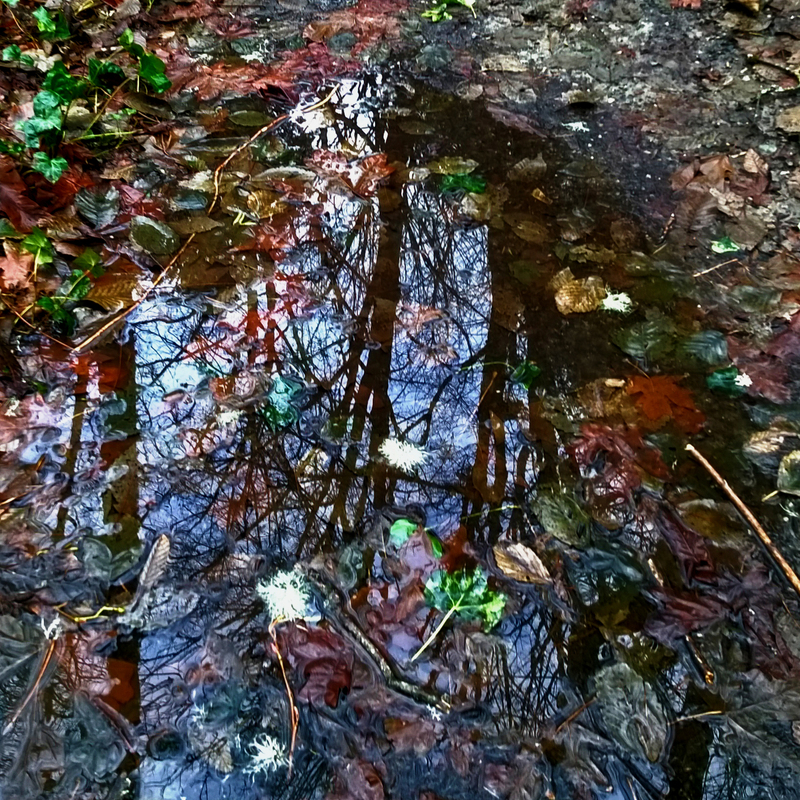 Maybe you’ll want to keep a journal of your reflections along this way. It’s going to be a good journey.